One pair of hiking boots and you are ready to go. 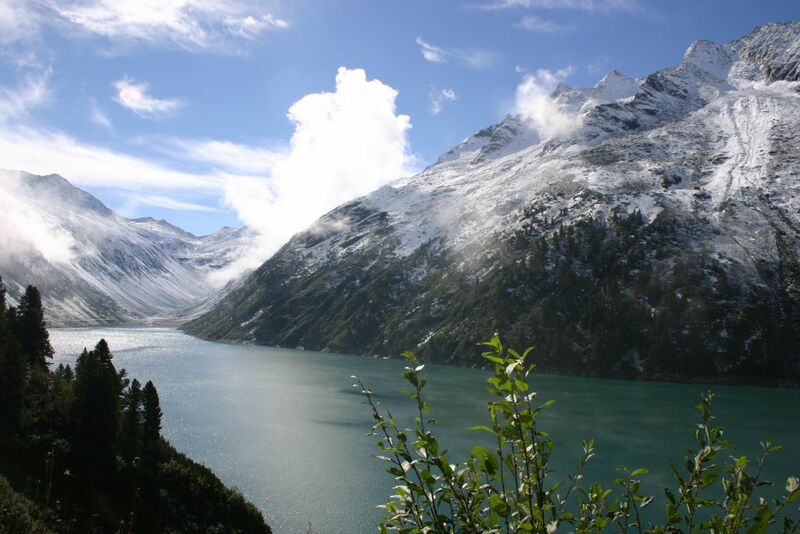 Located in the middle of the Zillertal Alps we have endless amounts of trails and peaks. Your can find awesome beautiful catered mountainhuts to rest and chill while your hike. 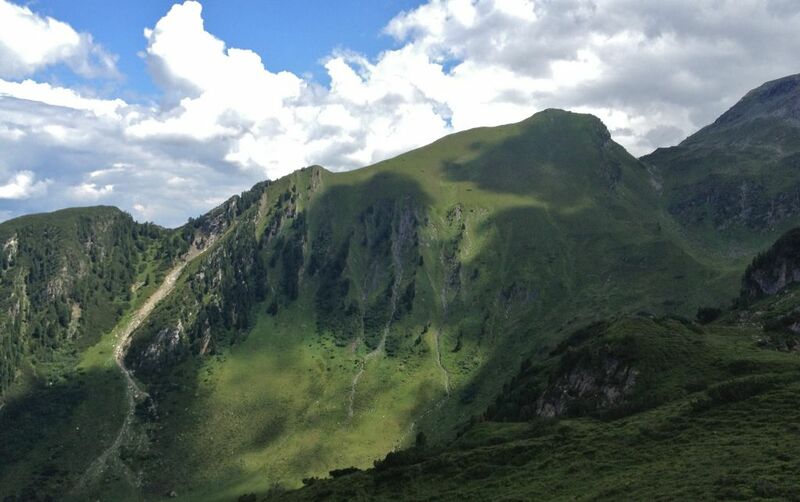 Very beautiful is the „Berliner Höhenweg“ a trail up to 70 km , basically hiking from one hut to the next sleeping over night.Hiking Experience needed. If you are interested in an overnight hike while your stay at the BackYard please drop us a mail , we can help you organize it.